Over at Apple’s Worldwide Developer’s Conference, the company has brought new life to their Pro line of upgradable computers, as well as an overhauled iOS for newer Apple devices. 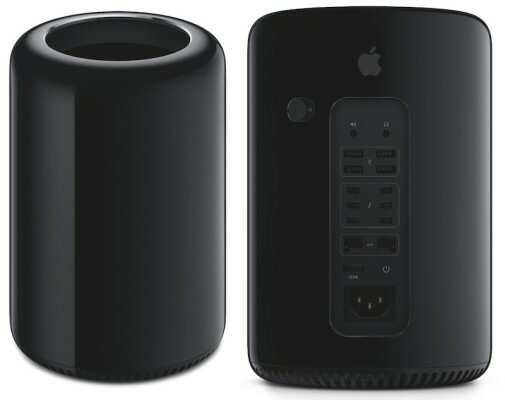 Apple’s most sought-after-by-professionals computer, the Mac Pro, has a new lease on life. It’s old cheese grater-like appearance will be replaced by a small, black cylindrical look about 8 times smaller than its predecessor. Inside, it holds up to 12 cores of Intel 256-bit Xeon E5 processors with a 1866MHz DDR3 RAM. With only flash storage, disc space will have to be expanded through external mediums through its USB 3.0 and Lightning 2.0 ports. Other specs include Bluetooth 4.0, the new 802.11ac Wi-Fi, two Ethernet ports and HDMI output. No pricing yet on this wee marvel of processing power, with its availability later this year. Jony Ive took this project and made it his own, overhauling the entire look of the mobile device interface like a good designer would. iOS 7 will include a new flatter interface with no skeumorphism, which means, no more pool table felt on your Game Center or leather on your Reminders app. It’s just a cleaner, grown-up look for all. New features to the software include Control Centre, something already familar to the jailbreaking world as SBSettings, with toggles for Bluetooth, Wi-Fi, Rotation lock and iPod controls on a single screen with shortcuts to a Flashlight, Clock, Calculator and Camera. Multitasking and Notification Center also get improvements, with the latter accessible from the lock screen so you’re always updated on the fly. The new Camera app allows you to square your photos and add filters to them like the many popular photo-editing options on the App Store. AirDrop allows for content sharing from device to device, much like its counterpart on OS X Mountain Lion. Apple also unveiled the new iTunes Radio service that is sadly, US only. enhanced in-car integration, bringing an Apple designed experience into the car for the first time. 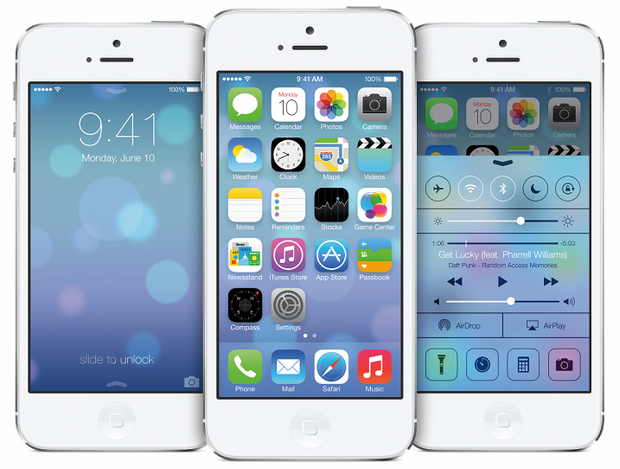 The beta for iOS 7 is available for developers today and will be a free update for iPhone 4, iPad 2, iPod Touch Gen 5 and up. Running out of cat names, Apple gave attendees a sneak preview of what’s coming on the next release of OS X. iOS apps like iBooks, Maps and a new Calendar with no skeumorphism will be present on the new operating system, along with a new Safari browser, iCloud keychain password manager, wireless multiple displays, and improvements to Notification Center, Finder (with tags and tabs) and a bunch of energy-saving technology coming with it. The new operating system will be ready in the Fall. All this plus a MacBook Air refresh is just the start as WWDC kicks off in San Francisco. 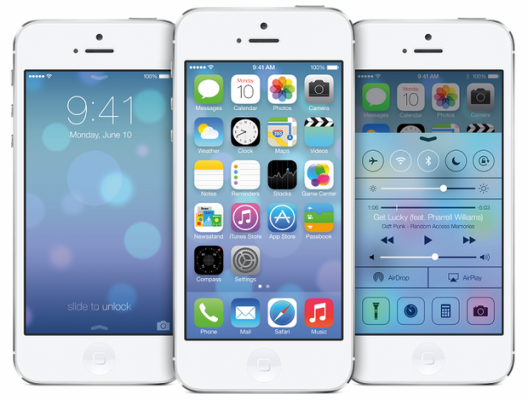 It’s now up to the developers to show us what they can do with the goods Apple has laid down for them. 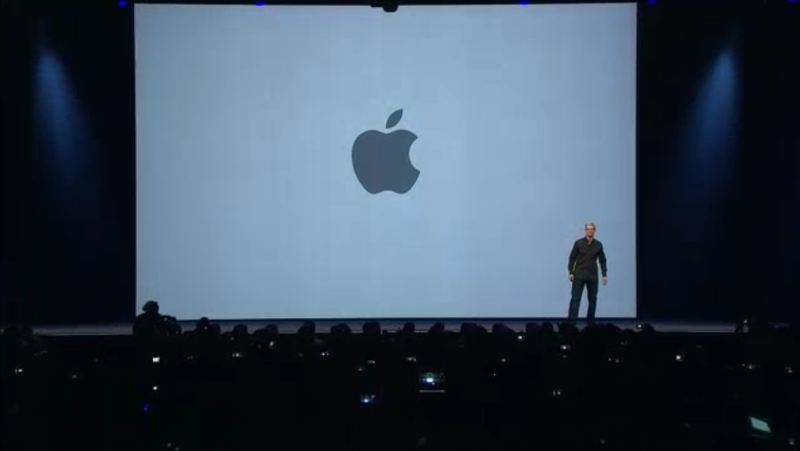 The entire keynote is now available for viewing. Next post E3 2013: PlayStation 4 Will Go For US$399, Has No Need For DRM.